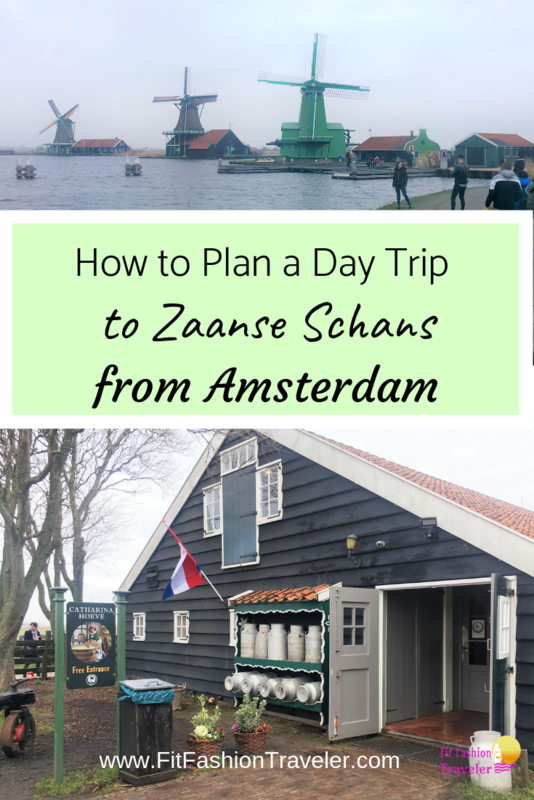 A visit to the Dutch town of Zaanse Schans is the perfect day trip from Amsterdam. Just 40 minutes north of Amsterdam by train, Zaanse Schans offers a real-life view into historic Holland. Take time out of your trip to Amsterdam to discover Zaanse Schans, a village compiled in the 1960s with operating windmills, a cooperage, the original Albert Heijn Dutch grocery store, a clog shop, a cheese farm, and much more. 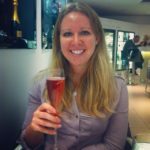 Looking for other day trips from Amsterdam? Head south and spend A Day in the Hague instead! N.B. This post contains affiliate links. If you make a purchase using an affiliate link I receive a commission at no cost to you. Thank you! You will need at least a half day to spend in Zaanse Schans. You could really find a full day’s worth of things to do in the town if you stop for lunch too. 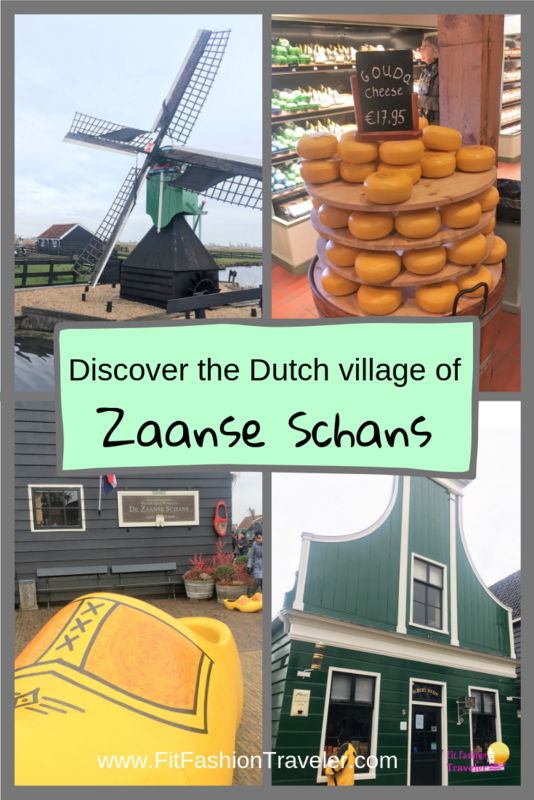 These are some highlights from the village and top tips from my recent visit to Zaanse Schans. In the 1960s and 1970s, the Dutch relocated some of its nearby windmills to Zaanse Schans to create a historic Dutch village. The windmills are not just for show: they continue to grind crops and make products available for purchase throughout the country! Many of the windmills offer tours and exploration for a small fee. Others accept either the Zaanse Schans Card or the IAmsterdam Card for entry. Some of them are free to visit! The first windmill you will come across in town is De Huisman. This windmill is free to enter. Customers are encouraged to purchase the windmill’s products in exchange. The windmill has been used over the years to grind different spices. Currently, it is used to make ground mustard. The interior of the windmill shows the history of the spice trade and spice creation in the Netherlands. My favorite part was the interactive exhibit where customers could blindly smell six common spices and guess which ones they were. I got four correct! Farther down the path of windmills you will find De Kat. This windmill is currently used to grind chalk for paint. Multiple grinding wheels are operated from the same exterior sails. Different closed rooms grind different paint colors. They are kept separated so the colors do not mix. The best part of visiting this windmill is that you can climb to its upper levels. You can stay inside on the second level or continue to the outdoor platform. Though there is a barrier preventing visitors from getting too close to the moving sails outside, you can feel their power and see their enormity up close from this vantage point. The platform also offers a spectacular view of Zaanse Schans itself. Admission to the De Kat windmill costs €4.50. Cheese lovers will be in love with Zaanse Schans’ cheese shop and farm! One of three cheese farms in The Netherlands contributing to the production of the popular Henry Willig cheese, the Catharina Hoeve shop provides a proper Dutch cheese-tasting experience. Visitors can see how the cheese is made in the front of the shop, and then taste free samples of all the varieties for sale. There are at least 30 kinds of cheese! When you have sampled all the cheese and selected which ones to purchase, you exit out the back of the store to the farm where the goats are kept that provide the milk to be made into cheese. This is a Zaanse Schans experience not to be missed. Clogs are a traditional Dutch souvenir. Perhaps you envision the Dutch clomping in them through town or wearing them to a formal dance. Did you know that clogs are certified by the European Union as work-safety shoes? They readily protect your feet from being crushed or soaked and therefore used in industry and on farms. There are also everyday clogs and wedding clogs that are much fancier than the industrial clogs. When you visit the Zaanse Schans clog shop you can see how clogs are made and try a pair on for yourself. Once you see how comfortable and easy to walk around in they are - I was very surprised! - you may want to buy a pair for yourself. A plain wooden pair costs about €20 and a painted pair costs about €40. I did not purchase any for myself but I enjoyed learning the history of clogs, seeing them made, and wandering around the shop. This experience was free. As in most historical villages, Zaanse Schans has its own cooperage (Kuiperij) and weaver’s house (Wevershuis) to visit. These attractions cost €2 each for adults and €1 each for children but are free with either the IAmsterdam Card or the Zaanse Schans Museum Card. The Zaanse Schans cooperage was founded in 1919 by Jaap Tiemstra. It moved to Zaanse Schans in the 1960s and closed its production to become a museum in the 1990s when steel barrels became favored over wooden barrels. The cooperage is available for visitors to view and explore. The docents are happy to provide demonstrations, explanations, and historical facts about the cooperage. For example, the docents explained that because the cooperage made wet barrels (for holding wet goods), it was the #1 provider of barrels for Amstel beer until steel barrels came into favor. The weaver’s house looks small and yet it was shared by two families when it was in operation! As the docents explain, fabric for sails was imperative for the Dutch to dress both their windmills and their ships. 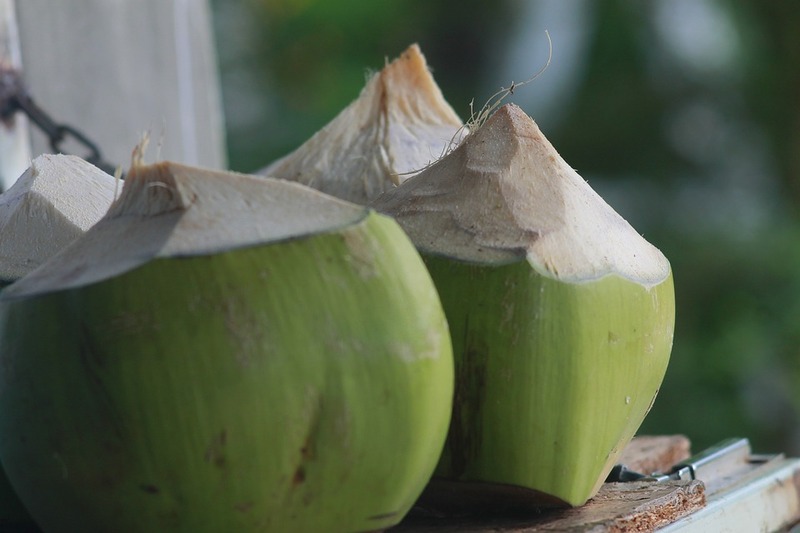 However, the materials were so cheap that sails did not produce a lot of income for the families making them. Even though weaving was a skilled craft, the families that occupied the weaver’s house were poor. When you visit the weaver’s house you will get a first-hand look at an old Dutch loom stil operational by the docent. If you’re considering a visit to Zaanse Schans from Amsterdam, the following information will help you plan your trip. Zaanse Schans is a 40-minute car or train ride from Amsterdam. If you have a rental car anyway the drive looked pretty easy. Otherwise, getting to the village by train was simple to figure out. Trains to Zaanse Schans leave from Amsterdam’s Centraal Station frequently. The Zaanse Schans train station was small and unoccupied. It is likely it is mainly used for accessing the historic village of Zaanse Schans. When you disembark in the small station follow the signs and the other passengers to find the village. It is about a 15-minute walk from the station. Bicycles are available for rent at the train station if you prefer a quicker and more typical Dutch type of transportation. If you plan to spend a full day in Zaanse Schans and do not have an IAmsterdam Card, consider purchasing the Zaanse Schans Museum Card. 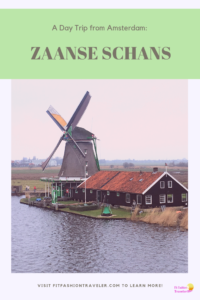 While it is free to walk around the village of Zaanse Schans and some of its attractions are free, you will save money visiting the paid museums in town with the Zaanse Schans Card. For €15 for adults and €10 for children, you can see the Zaans Museum, the Zaan Time Museum, the Weaver’s House, the Cooperage, and the Jisper House for free, as well as receive discounts around town. 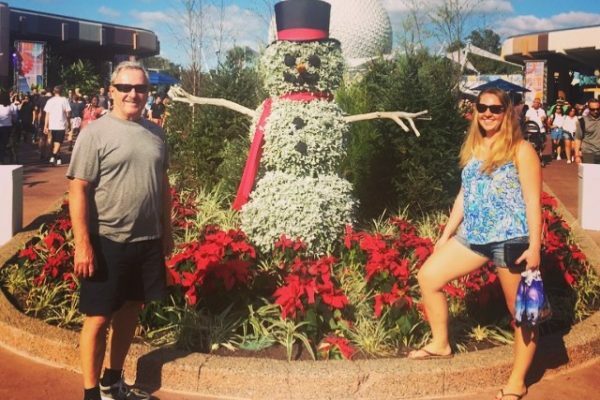 If you intend to visit all these attractions the card will save you money. Zaanse Schans is an operational village. As you wander around, you will pass quaint houses that the residents live in. One girl working in the cheese shop told me that she will often be at home and have tourists bang on the exterior wall to see if the building is real. She said the residents don’t mind and she will usually bang back from inside, startling the tourists! Given that Zaanse Schans is not just a historic town, but one people live in too, it is always open to wander around. 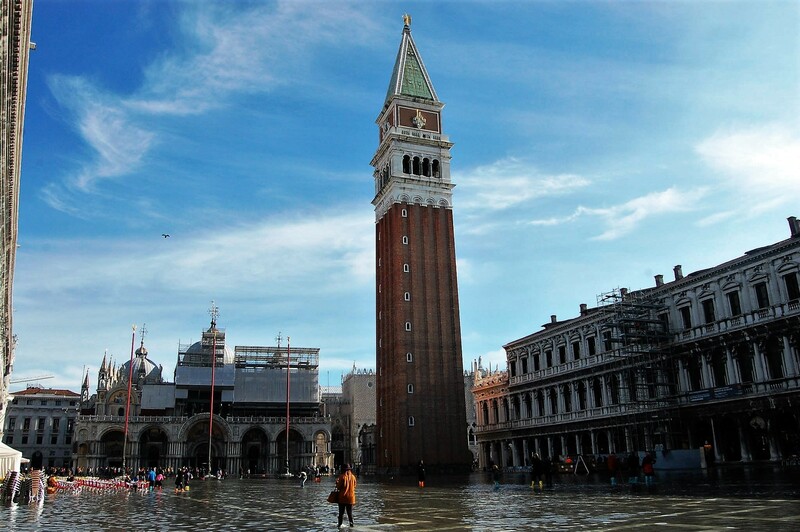 Most of the shops and attractions, however, are open from about 8 AM to 6 PM in the summer and from 8:30 AM to 5 PM in the winter. If you choose to spend an evening in Zaanse Schans, the rest of the town outside the historic section has restaurants and pubs that you can spend time in once the historic town attractions shut down. Admittedly I did not have the best weather when I visited Zaanse Schans. It was my last day in Amsterdam and I had really wanted to see the town, so even though it was raining when I woke up, I still ventured to the village. I could see the windmills across the water as I traversed the Juliana Bridge to reach the town, but the sky was grey and I am holding an umbrella in all my photos. Once the rain stopped, the wind picked up and the sky was still grey. Stories from other travelers to Zaanse Schans describe similar experiences. While this may not sound ideal, remember that most experiences in town are inside. The weather should not deter you from making the trip, just remember to bring your umbrella! If you would like to stay overnight, there are a few options in the modern town of Zaanse Schans nearby. You can see all the options available for Zaanse Schans hotel accommodations here. There are also AirBNBs available at reasonable prices located on the river with great views of the windmills. Find a Zaanse Schans AirBNB and get $40 off your first booking with this link! I loved my visit to Zaanse Schans. If you have additional questions please leave a comment or contact me! Don't forget to also read about the Top 20 Things to Do in Amsterdam itself!